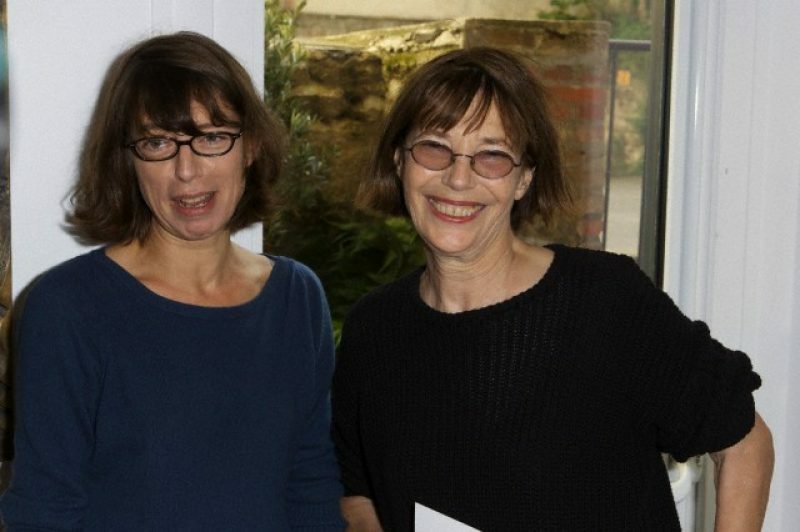 The photographer Kate Barry – daughter of actress and singer Jane Birkin – died suddenly yesterday evening, after falling from the fourth floor of her Paris apartment. Kate Barry was the daughter of the late British composer John Barry; a man most noted for having written the soundtrack to several James Bond films. Her mother Jane Birkin was famously married to legendary outrageous musician Serge Gainsbourg. Together, they performed the famous duet “Je t’aime… moi non plus” (there was also a version that Gainsbourg performed with Brigitte Bardot). Their daughter (and half-sister of Kate Barry) is the actress and singer Charlotte Gainsbourg. According to a police source, 46-year-old Barry fell from the window of her home on Rue Claude Chahu in the 16th arrondissement of Paris. She was alone in the apartment which was closed from the inside. Anti-depressants were found in her apartment, according to the same source. An inquest will determine whether or not the incident was a case of suicide. She was born in London in 1967 to John Barry and Jane Birkin, who separated that same year. Birkin’s new companion – Serge Gainsbourg was her step-father until she was 13 years of age, after which Jacques Doillon became Jane Birkin’s partner. She leaves behind a son named Roman, who was born in 1987. Next Next post: Slow Fashion – is France Joining the Revolution?